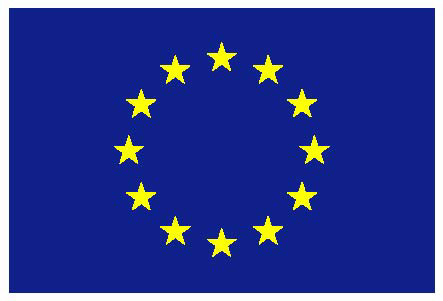 This research has received funding from the European Union Seventh Framework Programme (FP7/2007-2013) under grant agreement n. 600890. 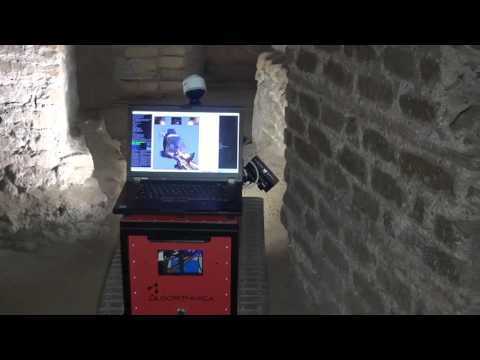 To provide novel technology that supports the preservation of cultural heritage by allowing the acquisition of textured digital 3D models in hard-to-access environments. 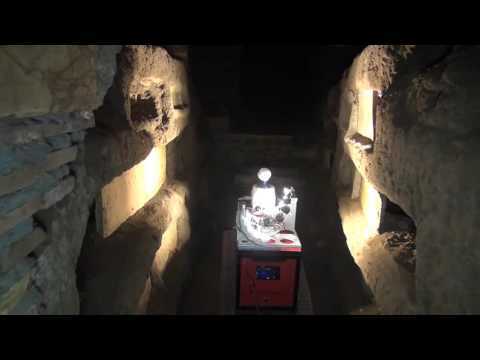 To extend the technology of autonomous navigation for robots designed to explore unknown underground environments such as caves and catacombs.